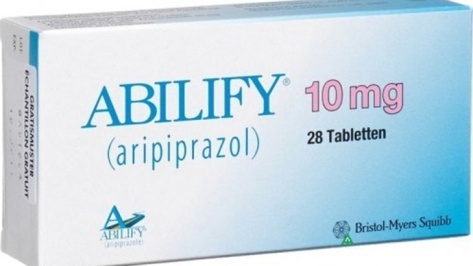 Abilify (aripiprazole is an antipsychotic medication. It works by changing the actions of chemicals in the brain. Abilify is used to treat the symptoms of psychotic conditions such as schizophrenia and bipolar I disorder (manic depression). It is not known if aripiprazole is safe or effective in children younger than 13 with schizophrenia, or children younger than 10 with bipolar disorder. Abilify is also used together with other medicines to treat major depressive disorder in adults. Abilify is also used in children 6 years or older who have Tourette's disorder, or symptoms of autistic disorder (irritability, aggression, mood swings, temper tantrums, and self-injury).